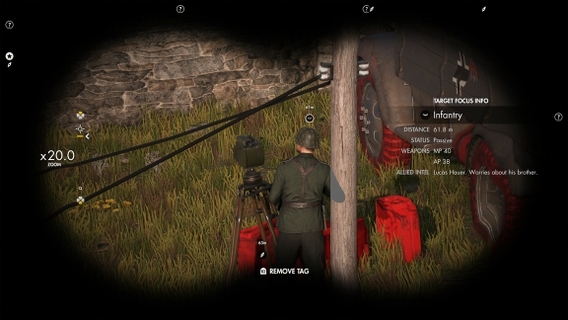 Discover ultimate sniping freedom in the largest and most advanced World War 2 shooter ever built. 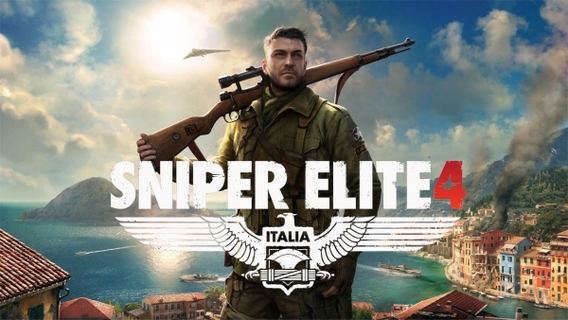 Experience tactical third person combat, slick stealth gameplay and epic longshots as you liberate Italy from the grip of Fascism. 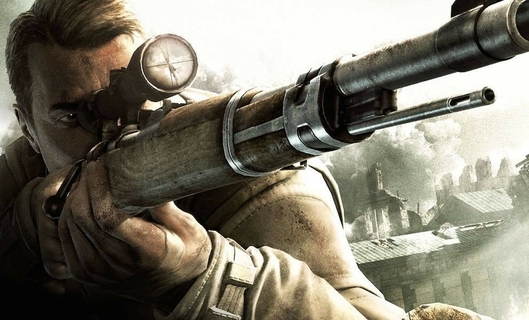 Running in native 1080p on both PlayStation 4 and Xbox One, Sniper Elite 4 is the first game in the series built from the ground-up for next generation hardware and the first game to offer true next-generation sniping. 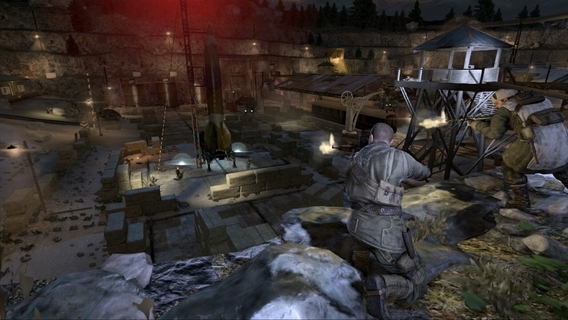 With an expansive campaign for 1-2 players and dedicated co-op and competitive multiplayer modes, Sniper Elite 4 aims to deliver a definitive tactical third person shooter with unrivalled sniping freedom across environments many times the size of those seen in Sniper Elite 3. 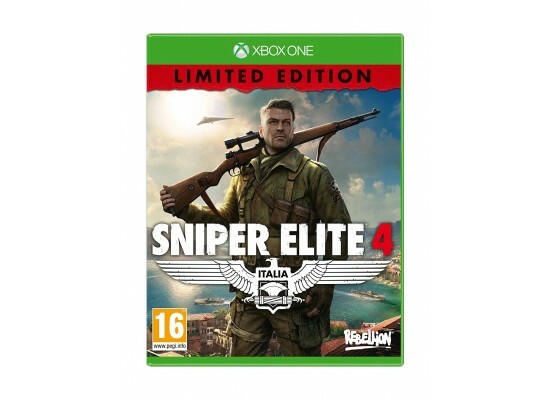 Set in the aftermath of its award-winning predecessor, Sniper Elite 4 continues the series' World War Two heritage by transporting players across the beautiful Italian peninsula, from sun-drenched Mediterranean coastal towns, to colossal Nazi megastructures, ancient forests and hidden mountain monasteries. Covert agent and elite marksman Karl Fairburne must fight alongside the brave men and women of the Italian Resistance to help free their country from the yoke of Fascism, and defeat a terrifying new threat with the potential to halt the Allied fightback in Europe before it's even begun. If his mission fails, there will be no Operation Overlord, no D-Day landings, and no Victory in Europe.